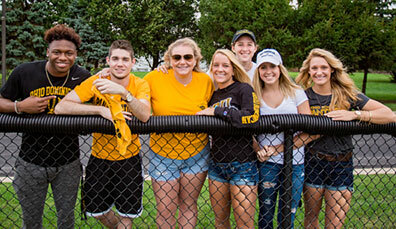 Welcome to the planned giving website at Ohio Dominican University! 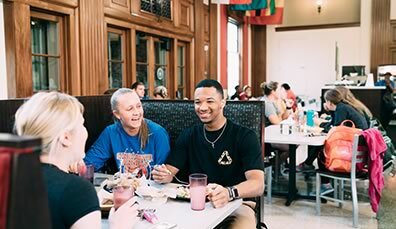 Planned gifts can benefit the students of Ohio Dominican while helping you reduce your taxes, increase your income and provide for your family after you’re gone. Our staff is at your service, and a phone call or email will get you started. 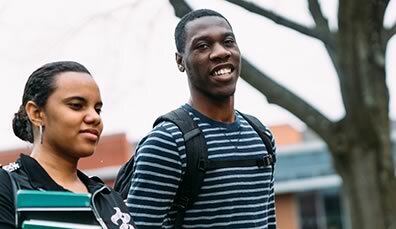 We will work with you, and with your financial advisors, to help you select the giving tools to meet your personal philanthropic goals and to have the greatest impact for the students we serve. A bequest or other gift in your will leaves alasting legacy of your commitment to ODU, our students and our future. Ohio Dominican’s Veritas Legacy Society honors those alumni and friends of Ohio Dominican who have made this extraordinary commitment.